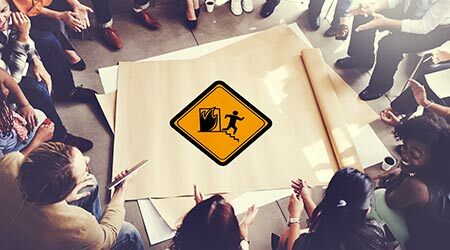 ROCKWOOL ROXUL SAFE 65 is a medium-density fire-rated insulation board that holds fire resistance rating of one hour from both sides. 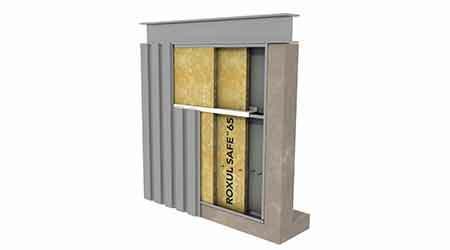 Designed for interior or exterior non-load bearing metal panel wall assemblies, ROCKWOOL ROXUL SAFE 65 provides the ideal water and (ASTM tested) fire resistant insulation; stable R-value and soundproofing necessary for energy efficient zero lot line applications that require fire resistance ratings. ROCKWOOL ROXUL SAFE 65 provides fire protection for metal buildings in close proximity to another. Lightweight and easy to install, ROCKWOOL ROXUL SAFE 65 will not promote fungi or mildew growth, and can contribute to earning LEED points.